More than 50 children are diagnosed with cancer everyday in America. 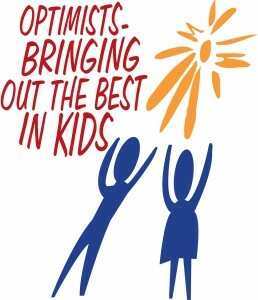 Finding a cure to this intolerable disease is a major effort funded by Optimist International. Centerville Noon Optimists take this challenge personally by providing annual funding to Dayton Children Medical Center oncology/hematology department. We also host and fund an annual “Build A Bear” event for more than 70 cancer stricken kids. Providing care giver breakfasts and hosting the Annual Tee Off for Youth Golf Outing provides support, hope and care to many children in our community.